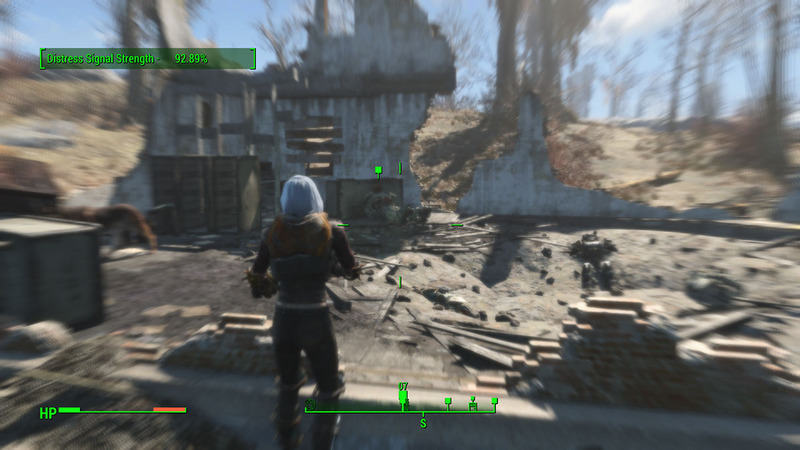 Paladin Danse wants you to investigate a missing squad case in the east part of Commonwealth. 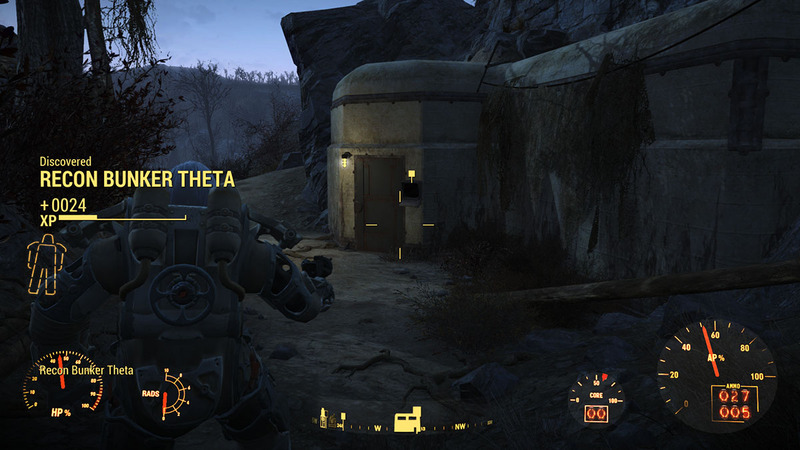 It’s no coincidence that the Brotherhood of Steel is not doing it themselves. You need quite a lot of firepower and strategy to do this. The Lost Patrol is a long and quite difficult mission given by Paladin Danse. For the first half of the assignment, you won’t need anything special. 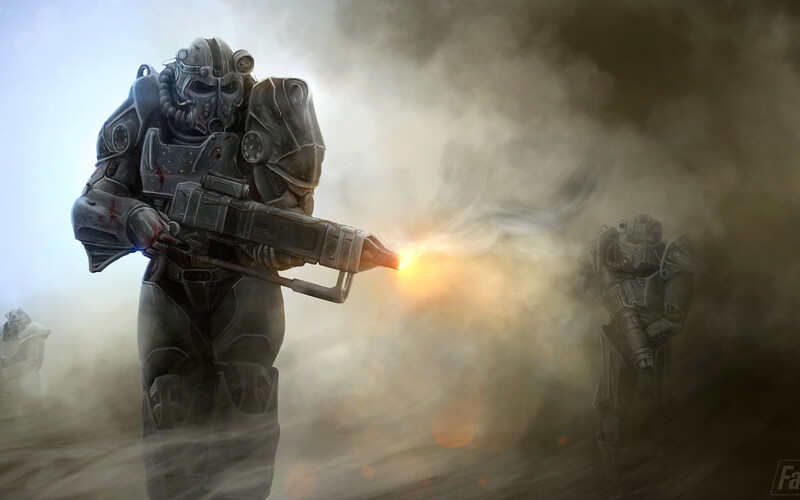 However, in the second half you need all the firepower you can get, including your power armor, big guns and tons of food. Let’s see how it’s done in the best way possible. 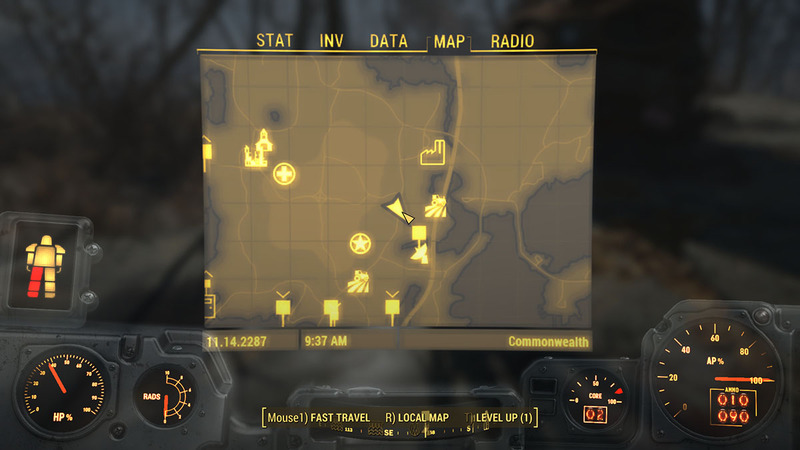 Do a fast travel to the nearest location in the east and walk to the green icon in your map. Getting there might be a bit problematic, there are some ghouls and wild animals in the way but nothing serious. When you get near the location you’ll start receiving distress signals. Turn on your radio on that frequency to know its exact location. 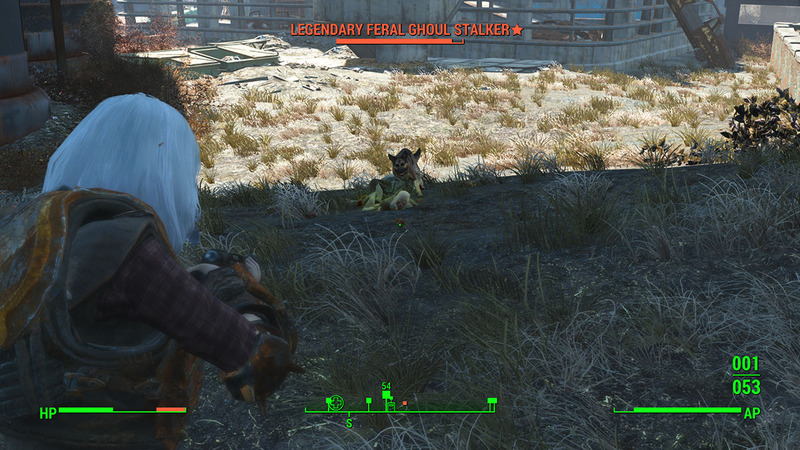 The first one is near the Med-Tek Research facility and it has a dozen of ghouls, including a legendary one. To do this, go behind the facility and start luring them out, one by one. It works way better than a front assault. Keep going forward until you find some ruins with soldier corpses. Loot the bodies and search for the Battlefield Holotape in your inventory under Misc. Play the tape and proceed to the next step. You can report back to Danse now if you wish but since it’s optional you can keep going. 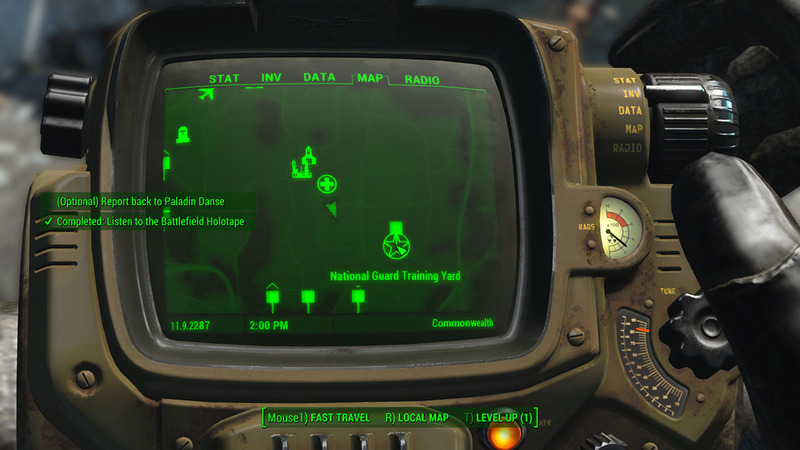 Go to the next checkpoint named National Guard Training Yard, where the second distress signal is located. Kill the ghouls around the yard and be careful with the auto turrets in the roofs, destroying them is up to you since running works pretty well here. 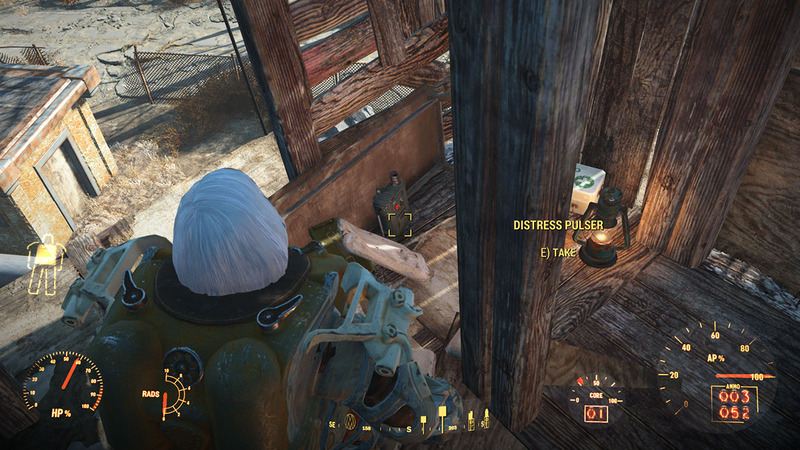 Afterwards, head to the outpost marked in your map, get inside and kill the entrance ghouls. Once inside, there will be about another dozen of ghouls. Move slowly since the luring works by range. Kill the weaker ones at the second room area. 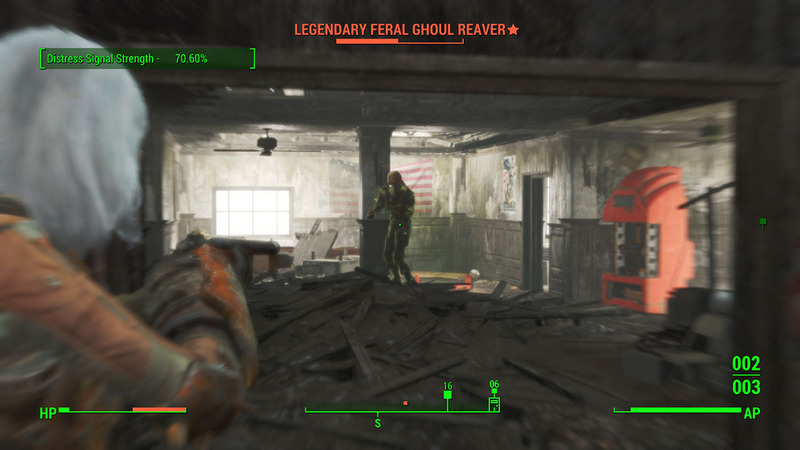 Then, get ready to face a Legendary Feral Ghoul Reaver. The strategy here is to run in lines between both rooms while shooting him in the process. The mob takes awhile to turn back, so that’s when you have more time to shoot. Don’t forget to retrieve and read the second Holotape. 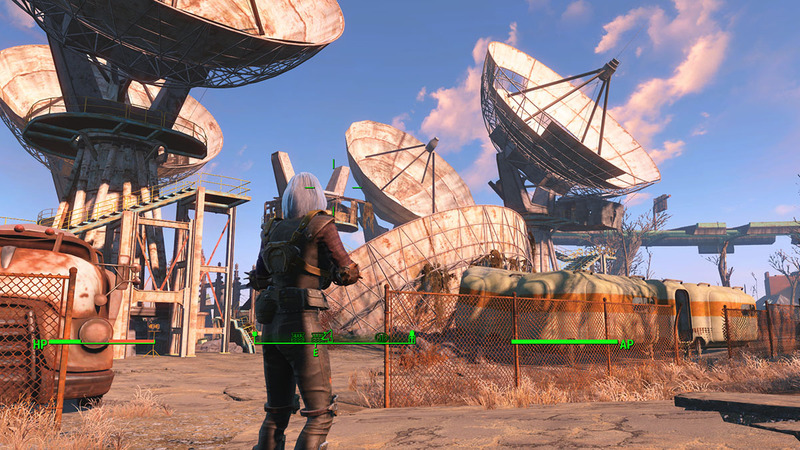 Move out towards the third distress signal location – the Revere Satellite Array, better known as the mutant fortress in the area. 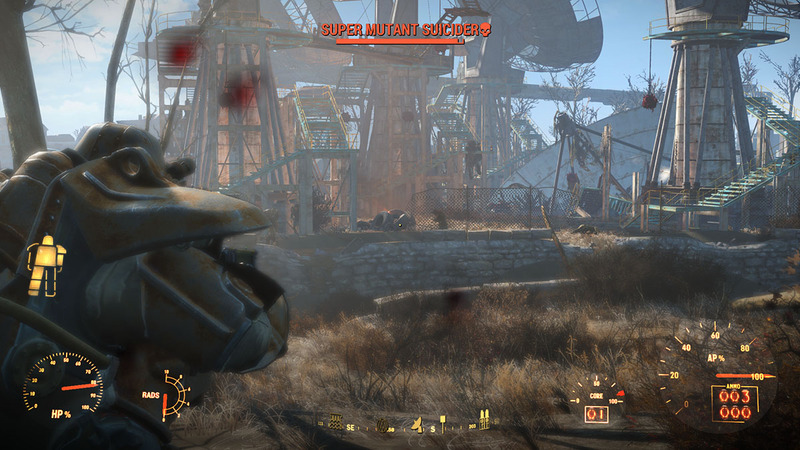 This is when you want to go back to get your power armor and more ammunition, food, boosts and so on. Alright, so start by doing some shooting at the front door to lure a few mutants. Then run away towards the forest and wait until they come to you. This strategy works well because they will come one by one generally and the others out of range will stay inside the base. 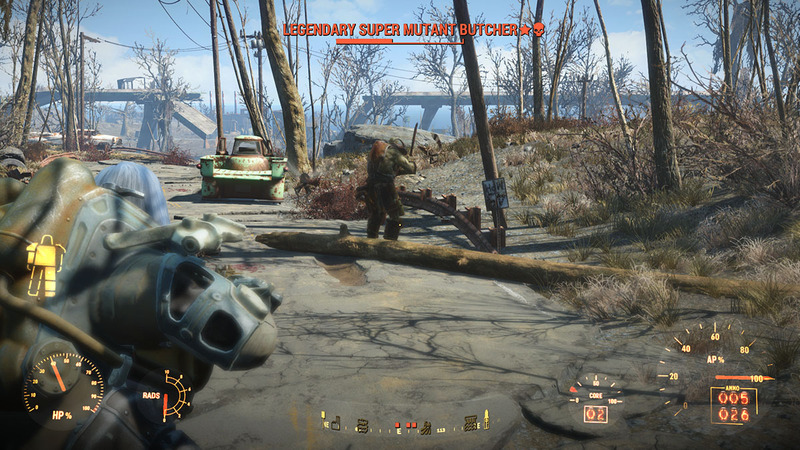 There are several super and legendary mutants in here and they all take awhile to die. If you’re having troubles managing your power armor, head north and you’ll find new pieces to put on. 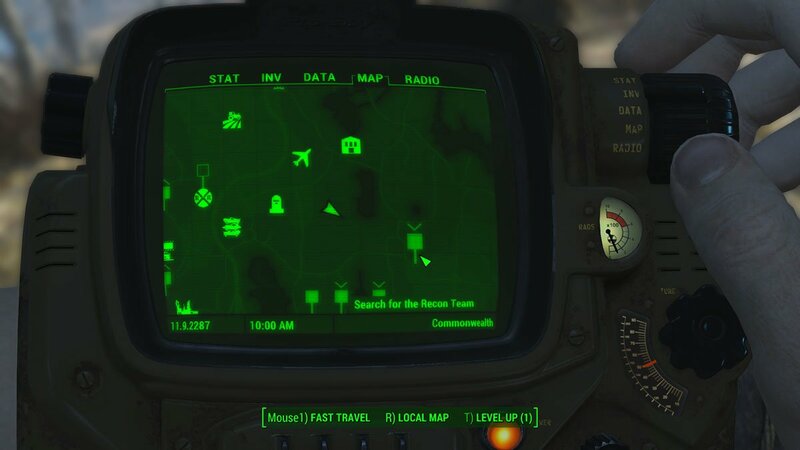 Or if you’ve forgotten your power armor location, you can just use this one. Check this screenshot to check the exact location. Now, start killing the big bad ones with the same luring trick. Head north once again and run in lines or even circles while shooting them. It takes awhile but it’s the only way, as they can two-three hit you in the power suit. You can use wild animals to help you in this one too. Go back to the mutant base and kill whoever is still alive. Then, follow the third distress signal and pick the holotape. It’s right up in one of the satellite towers, just follow the distress direction to know which one. Play Scribe Faris’ Holotape and head north. In the very north, there’s a bunker that must be investigated. Hack the terminal and get inside to talk to Scribe Faris. Try to calm him down and just explain the situation. You can then take any items you want and the mission is finally done. Report back to Danse to get your reward. 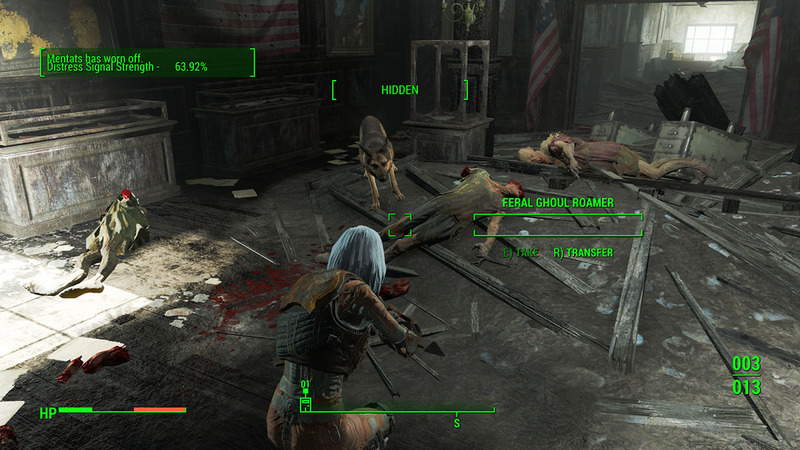 Read the next exclusive mission guide here at VgamerZ: Fallout 4 Mission Guide: Boston After Dark.